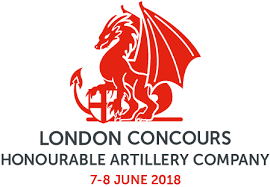 London Concours 2018. A walk around the 1987 Lamborghini Countach 5000 QV. Here we have a video from the London Concours 2018. Here we tale a walk around the beautiful and rare 1987 Lamborghini Countach 5000 QV. Absolutely love these design icons. When it first entered production in 1974, the wildly-styled Countach was powered by a 370bhp 3.9-litre V12 engine, but by the time this particular car was produced in 1987, it had been developed into a 5.2-litre unit putting out 461bhp. Known as the 5000 QV, for QuattroValvole (or four valves per cylinder), it was one of the fastest Countach models ever produced.